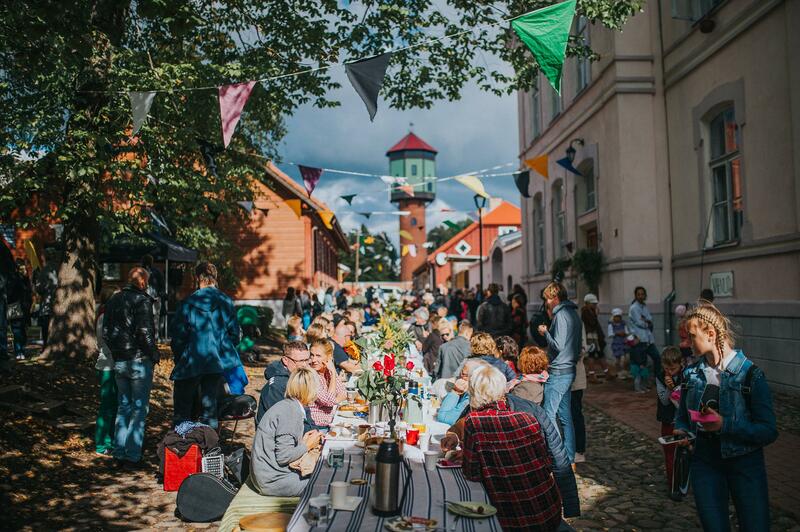 While not hosting the festival, Viljandi is a quiet little town. It has everything you need for comfortable existence, but at the same time gives you enough space to do your own thing. 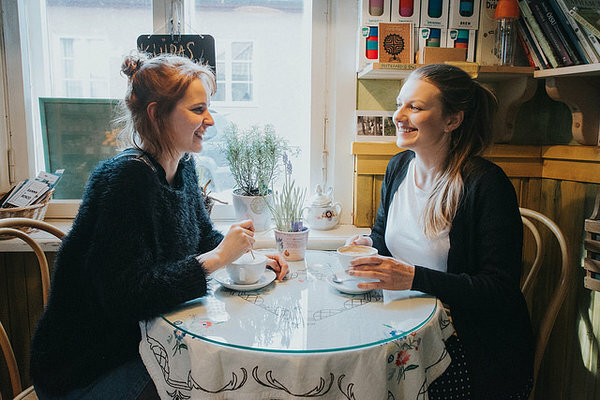 In Viljandi, great experiences are never further than a 15 minute stroll, whether you are looking for cinema, theatre, concert, exhibition, restaurant or freshly roasted coffee with a hot cinnamon roll. What else to do in viljandi? The heart of our festival is open almost every day whether the festival is going on or not. We have a shop with a wide variety of folk music records, books and instruments. Under the magnificent brick arches in our cellar where musicians often rehearse, we have the non-formal education centre August Pulst School and the traditional music library. We also house the cafe with the best view in the county and in Southern Estonia. Music is best enjoyed with relaxed ears. 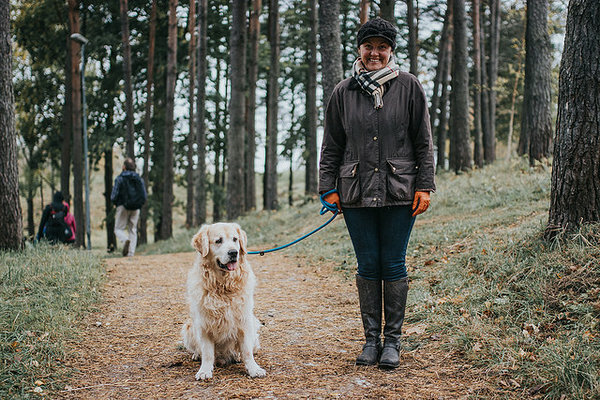 There is nothing better to rejuvenate your hearing than going on a hike around lake Viljandi, accompanied only by twittering birds and your own footsteps. The trail is 12,2 km long and takes about two hours when walking at a moderate pace. 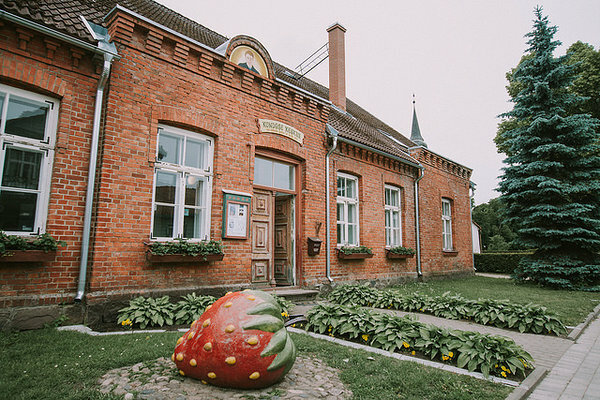 The permanent exhibition of the Kondas Centre is made up of the works by Estonia’s most famous naïve artist Paul Kondas that are on permanent loan from Viljandi Museum. You can see a little over twenty works on a regular basis. The centre also hosts two to three changing exhibitions, an art shop and workshops. When was the last time you got to taste coffee that was roasted on the spot the same day? Café Roheline Maja offers just that. If you’re looking for excellent food, look no further than restaurants Ormisson or Harmoonia. They both offer a fine dining experience that is unique and made from locally produced ingredients. 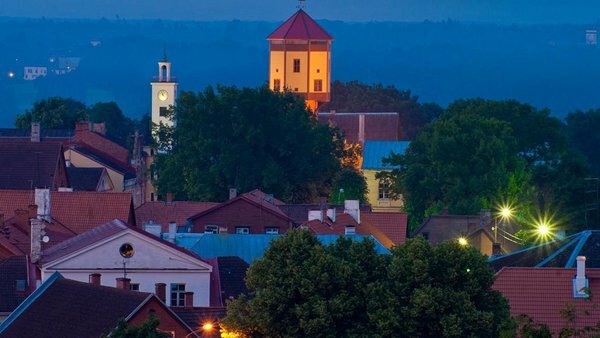 The best view on Viljandi old town is from the top of the Old Water Tower. 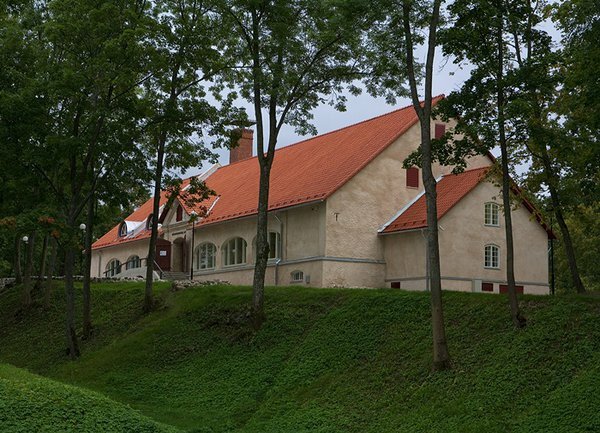 Completion of the tower in 1911 meant that Viljandi became the first town in Estonia to get plumbing. Nowadays the tower is used as an observation platform from which you can see the whole town. There is an old song about «The Boatman of Viljandi». 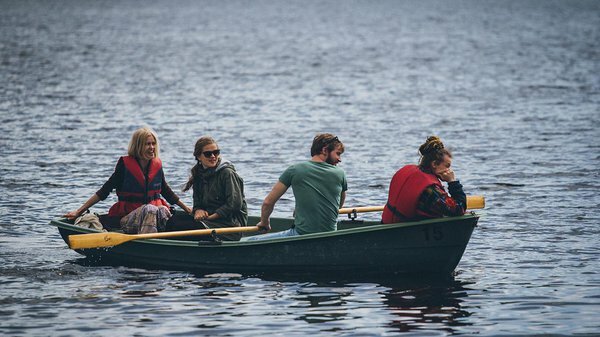 Now everyone can become the boatman by renting a rowingboat from the beach and going for a ride on the lake. If you get tired, you can always stop at one of the picnic spots that dot the lakeside.